Most gentlemen grow up with the ideal that a woman should be caring, loving, and sensitive, and that he was born to be her hero and protector. This can sometimes cloud his judgement towards the women who do not deserve this level of servitude. If you’re a guy who repeatedly finds himself dating women who never have your best interest at heart, these three tips from relationship expert, Dr. Carol Lieberman, may help you avoid these types of treacherous relationships altogether. 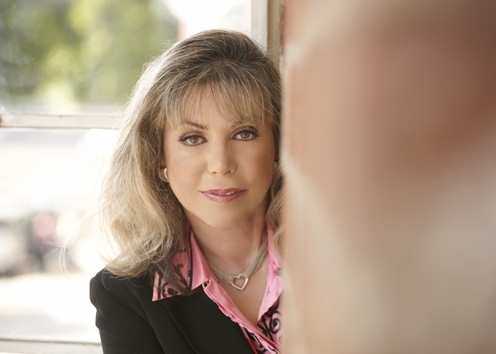 Dr. Carol Lieberman is a well-known and sometimes controversial psychiatrist, television personality, and relationship expert. She is the best selling author of the book Bad Girls: Why Men Love Them & How Good Girls Can Learn Their Secrets. Get her book here.